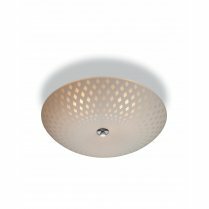 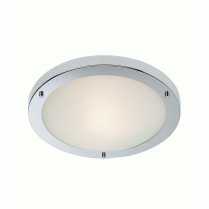 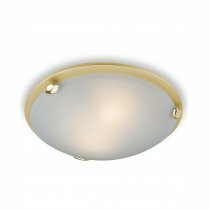 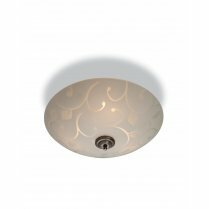 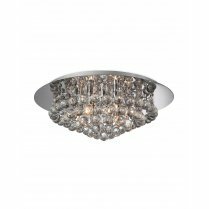 The Firstlight Modern Flush Ceiling Fitting features a spherical opal white glass shade that will be a bright and practical light source in any modern kitchen or hallway. 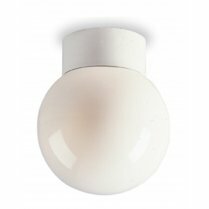 For smaller rooms requiring a brighter illumination, there is an 18cm fitting available for use with a 60W bulb or equivalent low energy bulb. 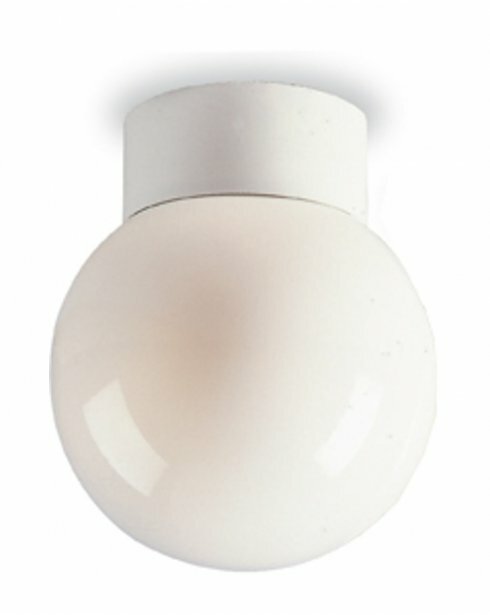 Requires a 100W E27 bulb.